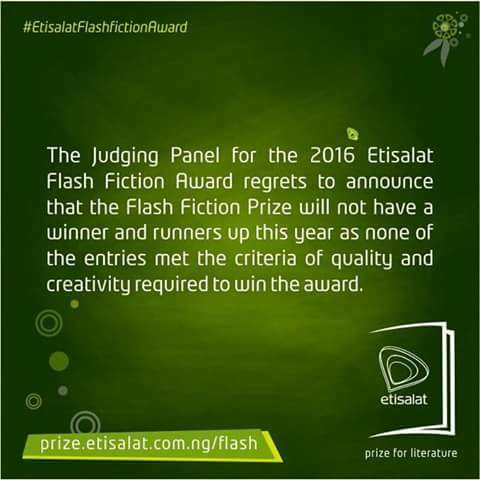 Etisalat Nigeria will tomorrow 17 May, 2017, hold a training workshop to enhance the skills of budding writers ahead of the call for submission of entries for the 2017 Etisalat Flash Fiction Award. The workshop, scheduled to take place tomorrow at the Etisalat Training Facility in Oriental Hotel Office Complex, Lagos, will be facilitated by Ellah Allfrey an Editor and Patron of Etisalat Prize for Literature and Richard Ali, a Lawyer, Poet and Author. 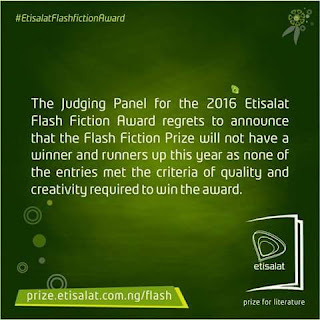 Speaking on the imperative of the workshop, Director, Brands and Experience, Etisalat Nigeria, Elvis Ogiemwanye, said the telco saw the need to organize the training session after the panel of judges for the Etisalat Flash Fiction Award announced that there was no winner for the 2016 Flash Fiction Prize as none of the entries received met the levels of creativity, quality and excellence required for the award of the Prize. 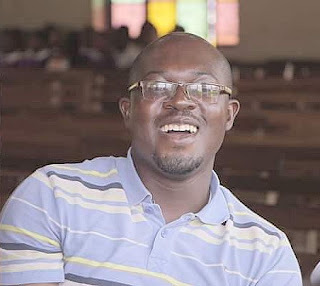 “The workshop is our attempt at ensuring that the expectations of the Flash Fiction Award is properly communicated and well understood by the aspiring participants. We believe that this will in turn lead to a significant improvement in the quality of the entries that will be submitted for the 2017 Flash Fiction Award” He said.